The New Dragon/ Deep Sea is a bit of a prequel. 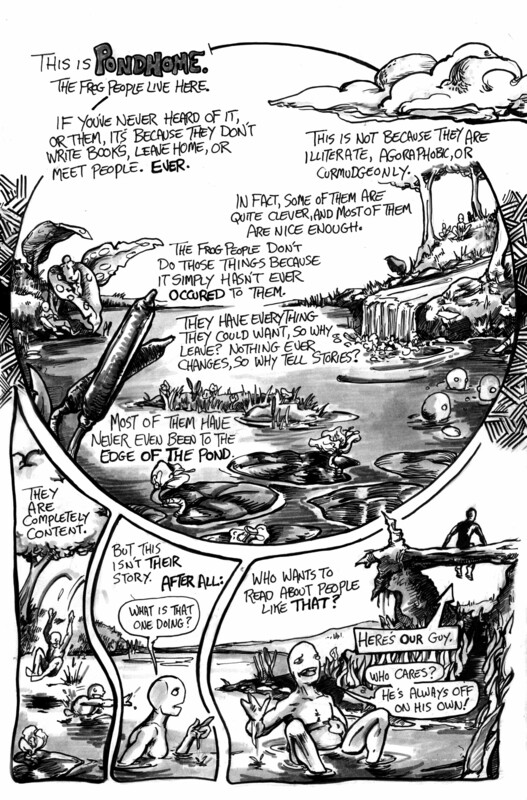 We’re going back to learn the orIgins of the Frog-man, and how he met the Aviator, learned of the greater Sea, and left his home. It is grays now, but I’m strongly considering color… more to follow soon! 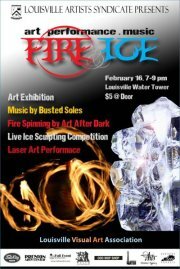 Tonight at the LVAA’s Watertower: the Louisville Art Syndicate Presents Fire and Ice! This show has wall art, fire breathers, ice sculpture, AND a phosphorescent performance featuring your humble narrator! I’ll be assisting Alex Preston, the originator of glow-drawing, for several hours during tonight’s show. Come out if you can- history will be made! This week in the LEO- STARBOUND 6! on the Newsstands now! 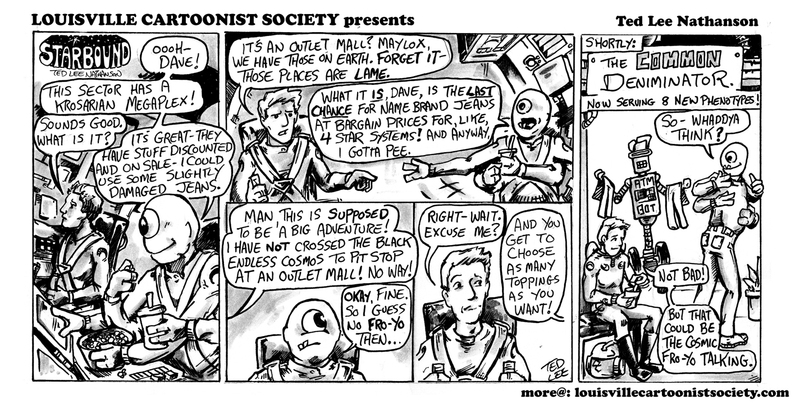 Click the HERE for all of the current strips!